Since 1909, the name and the logo SPECK stands for German quality and innovation in the field of pumps. The trademark is going back to the company DSN Daniel Speck Nuremberg, founded in Nuremberg in 1909 by Daniel Speck and renamed in 1936 as part of the transfer of its seat to Hilpoltstein in Speck Pumps Daniel Speck & Söhne KG. 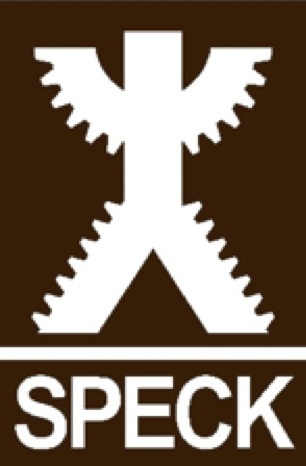 The company Speck Pumps Daniel Speck & Söhne GmbH & Co. KG has gone into bankruptcy in of 2006. The company Winter.pumpen GmbH save them from bankruptcy and bought all trademark and domain rights and took over both the production site Hilpoltstein and all personnel concerned. The Winter.pumpen GmbH now wants to sell the old German mark SPECK DE891900 from 12/21/1970. Also available are the parallel TMs in Turkey and Egypt for pumps and pumping stations.